Hazel Anderson can’t figure out why she doesn’t fit with anyone–or anything–in her life. Since her father left, she’s had to switch from a school that praised her imagination, to one where she’s scolded for not following the rules. She doesn’t understand any of the other kids in her fifth grade class. At first she thought that it was maybe because her white parents had adopted her from India, but when another adopted student rejects her, Hazel begins to think that there’s just something wrong with her. The only person she does fit with–the only person she has ever felt she belonged with–is her best friend, Jack. Then one day, Jack ignores her. The next day, he disappears. There’s only one thing for Hazel to do: she goes off to find him. This is a really beautiful book. The writing is lovely and gentle, even when the content isn’t. The author draws heavily from Hans Christian Anderson, and it shows, but in an original way that is genuine and not self-aware. 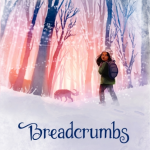 Hazel’s pain and loneliness throughout the book is so well-written, and a lot of her larger context is vague and unsaid, the way a fifth grader would understand it. We don’t know why her father left, and we don’t know what happened to Jack’s mother, but the details and the way the characters react to each other and to Hazel give us everything we need. Hazel’s world used to be one way; now it’s another. One of the best things about the book is its nuance. Even though the book is from Hazel’s perspective, there are small moments of friendship from other students that Hazel misses. She is so wrapped up in not belonging, that she fails to recognize signals that she actually does. This idea is furthered in Hazel’s Hans Christian Anderson-esque journey to rescue Jack: nobody is an outright villain, and all assistance comes at a cost. I also love how the protagonist is a girl adopted from India, but her race and heritage is a part of her, and not the point of her character of the book, and how it depicts her adoptive mother as being her REAL mother. There aren’t a lot of fantasy books written for this age group where the hero is an adopted girl of Indian descent. I would like to read this book alongside The Lightning Thief, to look at the different manifestations of the hero’s journey narrative, and the different ways to adapt mythology and folktale. (This is also true of Soundless.) 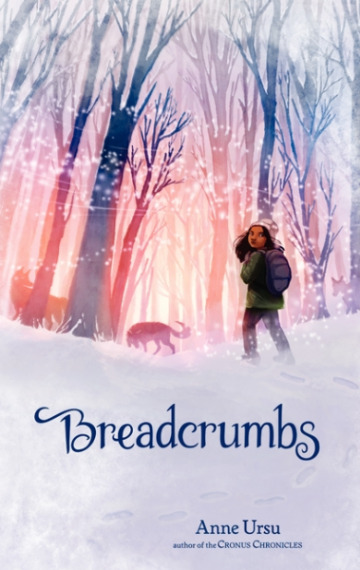 I think the book is perfect for 4th-6th gade: it gets at a lot of the themes students in that age group can connect with. It also has beautiful descriptions, and the way author handles the fantasy elements is fascinating and would provide a lot for students to study and learn from. 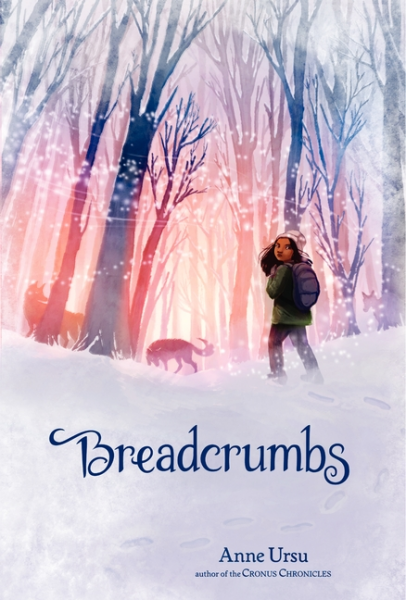 I’m really excited to find some more middle grade fantasy, and now I want to read everything Anne Ursu has written. Thanks for the recommendation, Shoshana! - Indian-American girl is the hero!